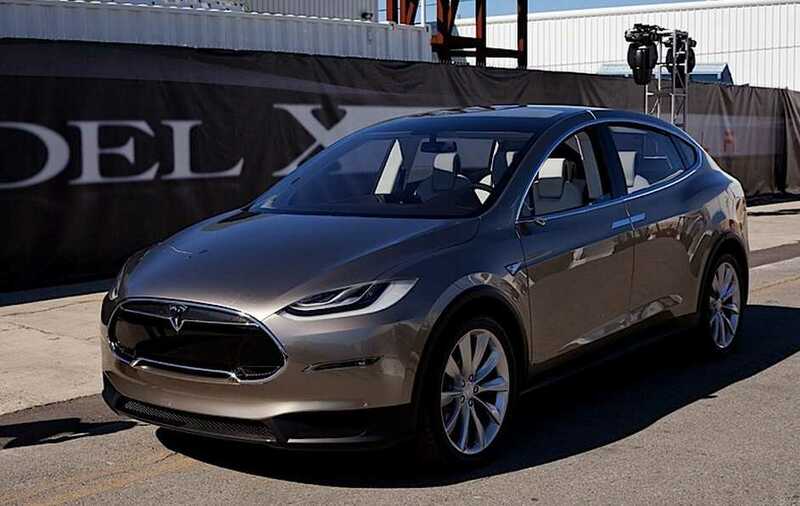 We have previously seen the production version of the Tesla Model X, but up until now, we didn’t have a clue when the first vehicle will be delivered. But Tesla’s CEO, Elon Musk, finally shed some light on the matter. Musk revealed that the first SUV will be delivered on September 29, courtesy of an early buyer with a reservation for the Signature Series. The first vehicle will be delivered at the Freemont factory and customers who have reserved the electric vehicle will be able to pick it up or have it delivered to them. Tesla’s CEO also explained the pricing of the Model X. According to Musk, the Model X is $5,000 more expensive than the Model S with same specs due to its bigger size and complexity of the body. The Signature Series of the Model X starts at $132,000. For that price, customers get a vehicle with a 90 kWh battery that packs 259hp on the front and a 503hp engine on the rear. 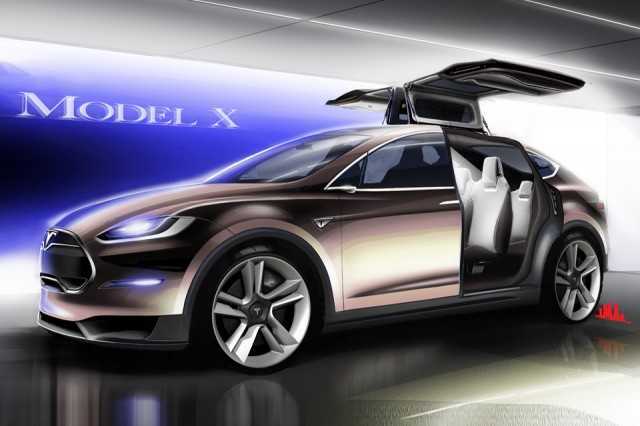 The Model X has an estimated range of 240 miles and can reach the top speed of 155mp. To get to 60mph from 0, the Tesla Model X needs just 3.8 seconds. The $132,000 model doesn’t include the luxury ludicrous package. The added package includes boost in power, but also some interior additions as well. Most importantly, the ludicrous package will improve the acceleration to 60mph in just 3.2 seconds. One of the most interesting and unique features of the Tesla Model X has to be the Falcon Wing rear doors. The doors have built in sensors and they can open in any garage no matter the height. Standard equipment also includes retracting rear spoiler, parking sensors, blind spot warning, rear accessory hitch for bikes or skies, no charging long distance travel on Tesla’s network and much more. From the technology viewpoint, the Tesla Model X has autopilot with automatic lane steering and self-parking features. Also included are GPS memory and smart air suspension. Tesla’s CEO, Elon Musk, also shed some light on the upcoming projects by the company. Speaking of the next mass-market car, Musk shed some light on the upcoming Model 3, which will be a smaller sedan with cheaper price tag than the Model S. Production of the Model 3 will start in two years, while pre-orders can start in March next year. March is the date when the company will unveil the sedan with a basic price of $35,000.